The s-bag ANTI-ODOUR absorbs and neutralises unpleasant smells. 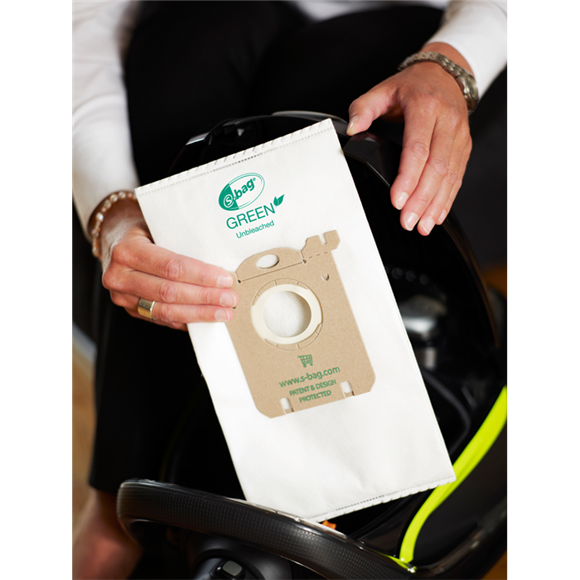 Unlike ordinary paper bags which absorb moisture, the s-bag ANTI-ODOUR uses a resistant synthetic material coated with an odour absorbing wax to trap unpleasant smells and prevent them from escaping from the vacuum cleaner. 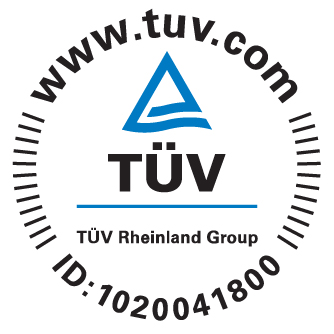 The TUV Rheinland Group has independently tested and awarded certification of performance of the s-bag ANTI-ODOUR. As well as suiting the UltraSilencer range, this bag also fits the AirMax/GREEN, Bolido, Clario, Clario2, ErgoSpace/GREEN, Essensio, Excellio, JetMaxx/GREEN, Maximus, Mondo Plus, Oxy3system, Oxygen, Oxygen+, Superpro, UltraOne/GREEN, UltraSilencer/GREEN, Viva Control, Viva Quickstop. s-bag ANTI-ODOUR has been designed with special folding and a unique patented cardboard making the bag easy to fit in the cleaner. s-bag ANTI-ODOUR is made from resistant synthetic material that results in optimum air flow and allows your vacuum cleaner to maintain constant suction power as the dustbag fills up. 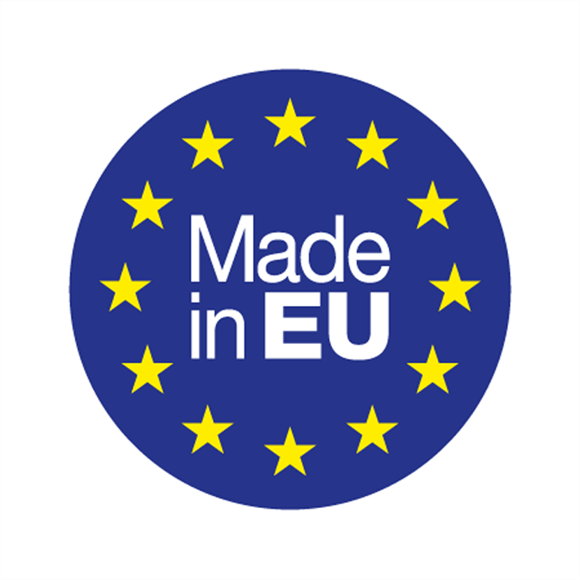 s-bag ANTI-ODOUR filters up to 99% of particles as small as 1 micron (15 times smaller than the diameter of a human hair). 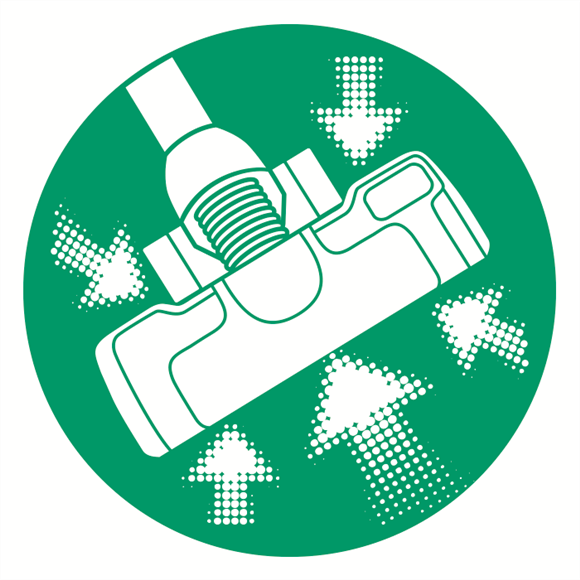 s-bag ANTI-ODOUR automatically seals when removed, preventing spillage and making bag changes clean. 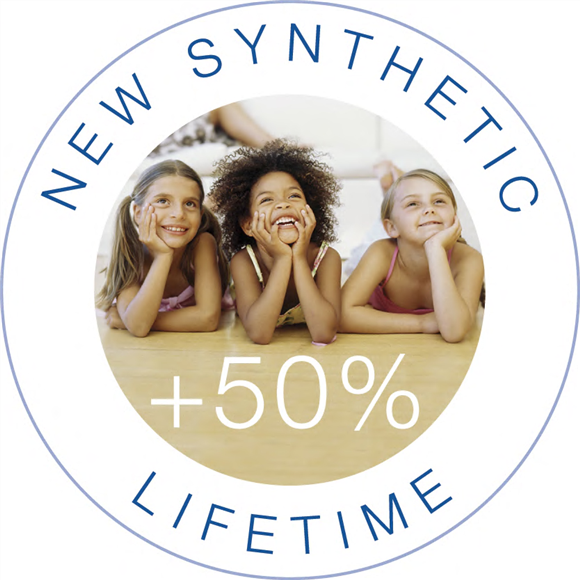 The Electrolux s-bag with innovative folding allows for 15% greater capacity than flat synthetic bags. s-bag ANTI-ODOUR lasts 50% longer than traditional paper dustbags. s-bag ANTI-ODOUR filters the air 40% more efficiently than a traditional paper bag and assists in ridding homes of airborne particles such as allergens and some bacteria.